That’s right kids! 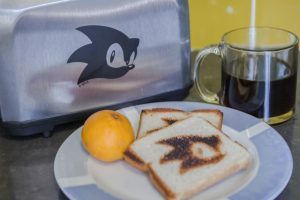 Make your very own bestest game starring everybody’s favorite way to turn raw toast into something delicious and part of a healthy breakfast! Nah we’re kidding, you know what the theme is. 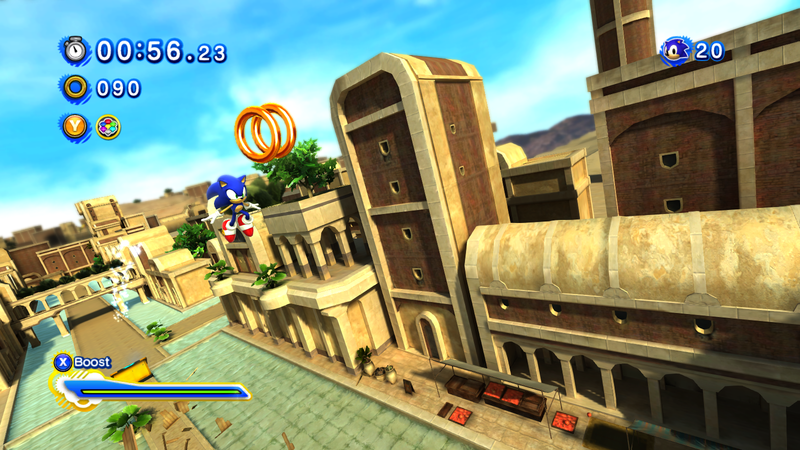 Seriously, how could it not be the Sonic movie? 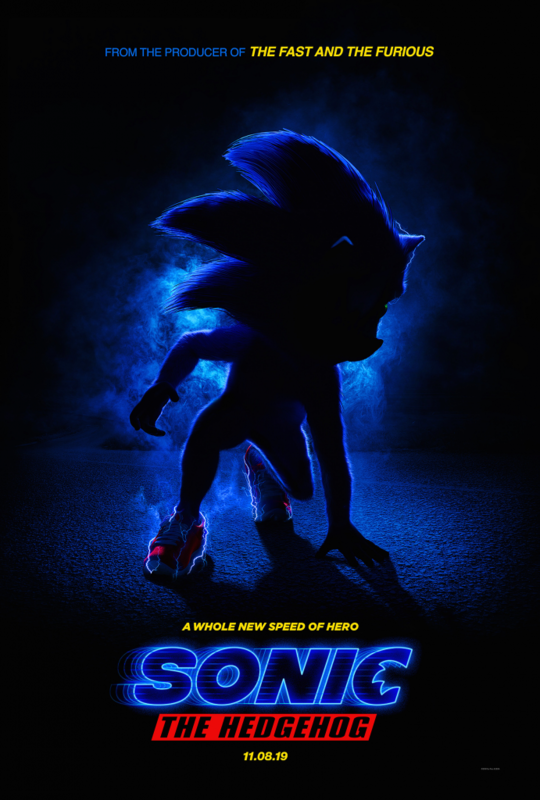 Fueled by speculation, a few leaks, a whole lot of “oh god is that really what they’re going with,” the Sonic movie has another 10 months to hopefully prove it’s worth something. Until then, the weird social media stunts, unsettling silhouettes, and bizarre promotional material are primed and ready for the REALLY AMATEUR GAMES EXPO 2019! • Games need to stick to the theme, this is the most important requirement to note. • Submissions need to be in by 11:59 pm Central on Thursday, January 24th. • Send all RAGE submissions to [email protected]. • Games should only be 5 – 10 minutes long and easily/quickly completed. • We want to stress the above more than ever. This year, due to the number of entries, if we reach a point that your game is taking to long to finish, we will drop it and move onto the next. 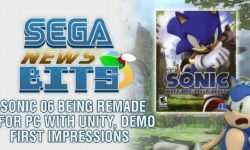 • Feel free to use any engine/platform/program you like, just make sure it’ll run on modern day systems! • If you don’t have something on hand, there’s trials of several commonly used programs, as well as free versions. Less experience might even help you here! 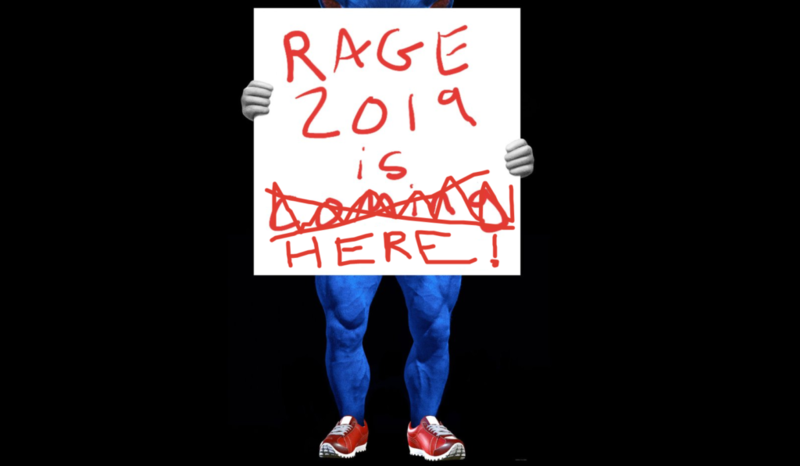 As always, the SAGExpo YouTube channel will play host to the RAGE 2019 livestream on January 25th at 7:00 PM Central. Make sure to subscribe so you don’t miss it! Shortly thereafter, this year’s pack of games will go live so you can try them for yourself, with the winner being announced sometime in the following week. Give us your best and we’ll see you then! *Or your country’s equivalent to $50 USD, should the winner be outside of the United States. Neo Hazard reviews video games and video game accessories, you'll definitely wanna check that out. He also once fought a dragon and now writes for Retro.